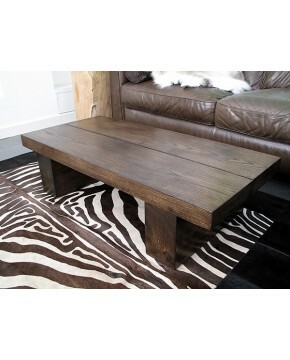 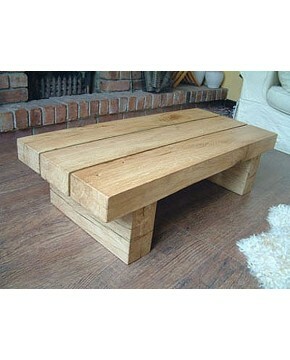 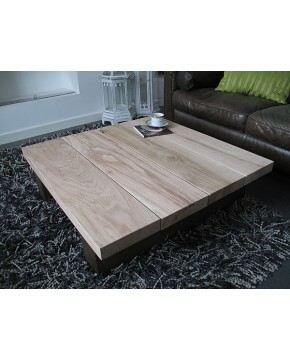 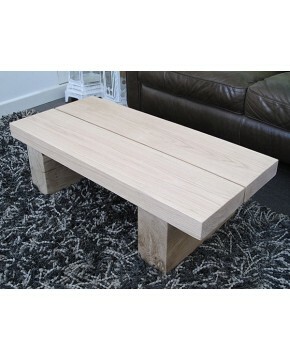 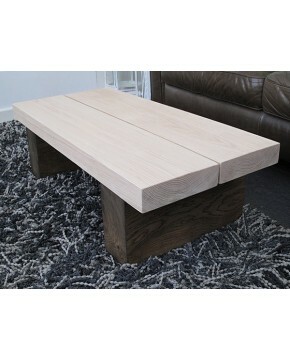 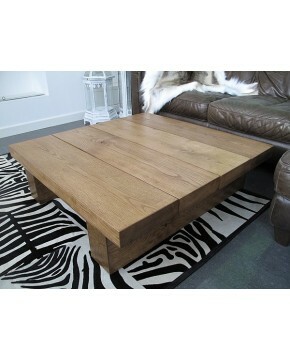 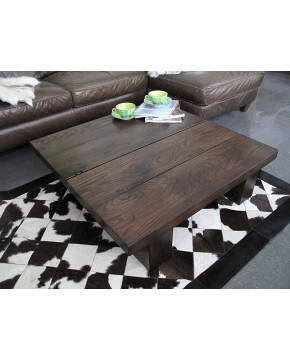 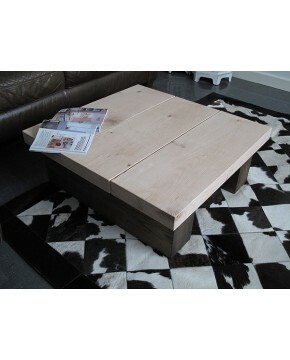 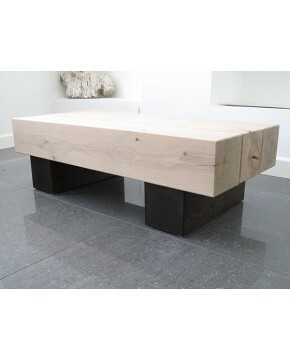 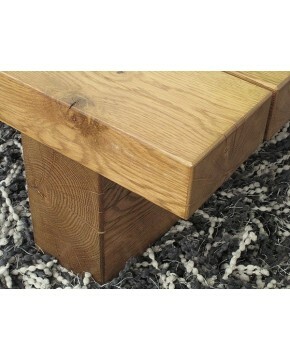 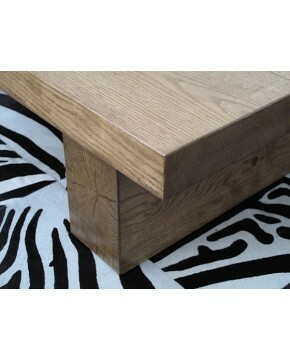 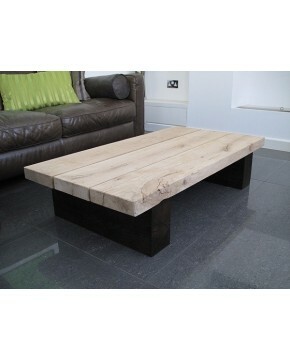 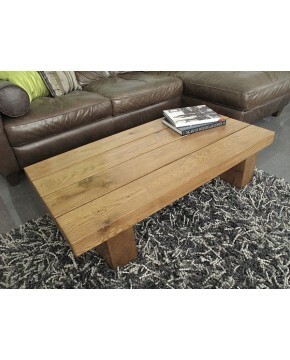 Oak coffee tables and oak block lamp tables – bespoke oak tables to last. 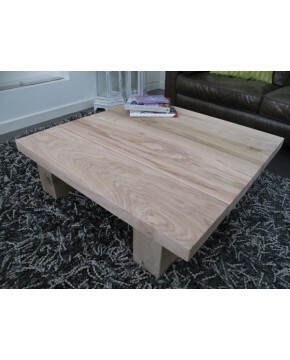 An oak coffee table is not an investment that people make every month of the year, and so when they do it is important to find one that will last; a solid oak coffee table, not one with a chipboard inner or an ‘oak effect coffee table’. 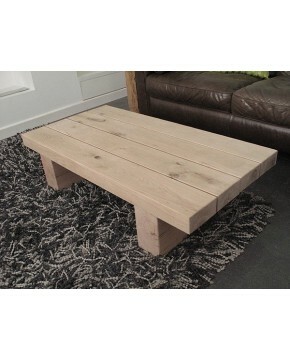 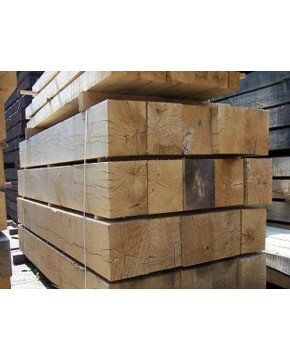 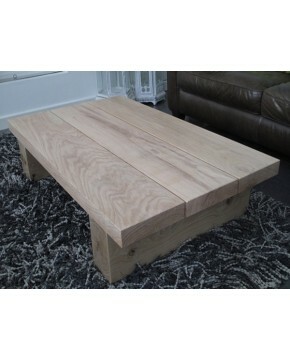 If you are considering an oak coffee table consider a solid oak coffee table because we only use solid rustic green oak beams, sleepers and boards for our coffee tables. 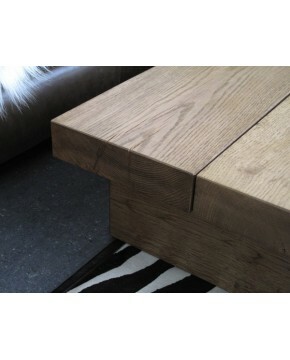 We make them all ourselves here in the UK from sustainably sourced oak and offer light, natural, medium or dark; a small oak coffee table or a large oak coffee table, we make them all. 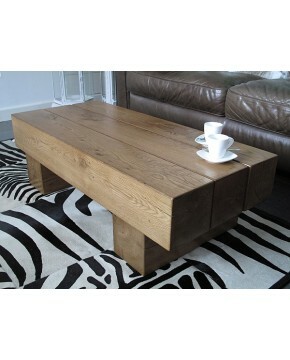 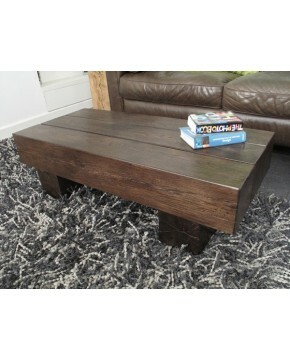 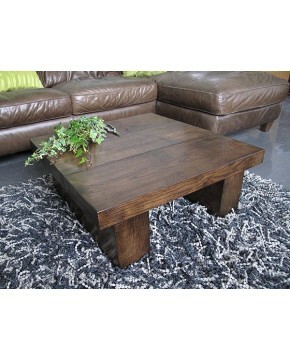 Also in our range is a collection of oak side tables or oak lamp tables. 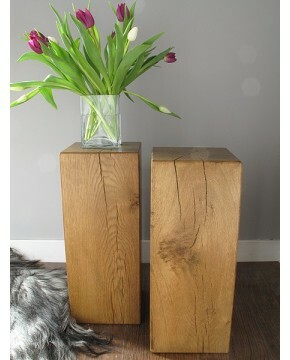 These are produced once again by ourselves from solid oak blocks and crafted into heavy oak bedside tables that create a real focal point. 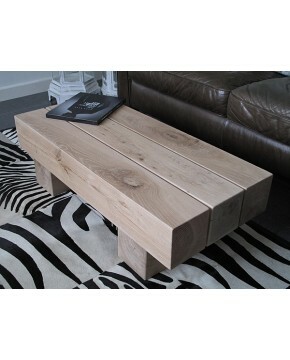 For a slightly more unusual oak side table, we have recently introduced our silver, gold and lime washed effect oak blocks. 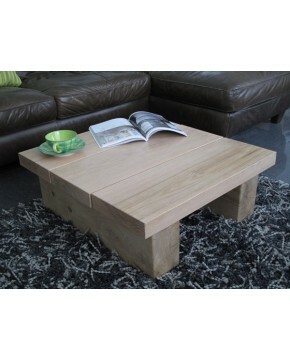 If you are looking for a rustic oak coffee table, and you prefer something that is handmade in the UK, then please take a few minutes to look through our range.